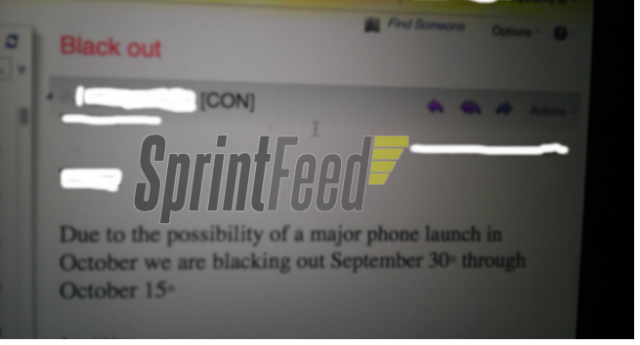 With a report Sprint would join the foray to carry the next iPhone, a new internal memo has been leaked noting employees of blackout dates from September 30th to October 15th, according to SprintFeed. 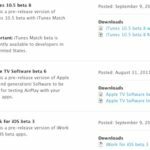 Rumours have reported the iPhone 5 would launch in October, including from Telus. Foxconn is already reportedly manufacturing up to 150K iPhone 5 units per day. With the Samsung Galaxy S II launching next week, that eliminates that device. The only one we want to hear about is the iPhone 5.